In the first months and years of a baby’s life, the skin is more sensitive and therefore more susceptible to minor problems. In addition, in the first days or weeks, there may even appear some spots, which then persist for some time. Although most blemishes are not serious, treating them should first consult a pediatrician in order to understand their origin and the most appropriate form of treatment. There are still birthmarks, which usually do not cause complications or require treatment. Learn about the most common skin problems in your baby. What are the most common skin problems in the baby? 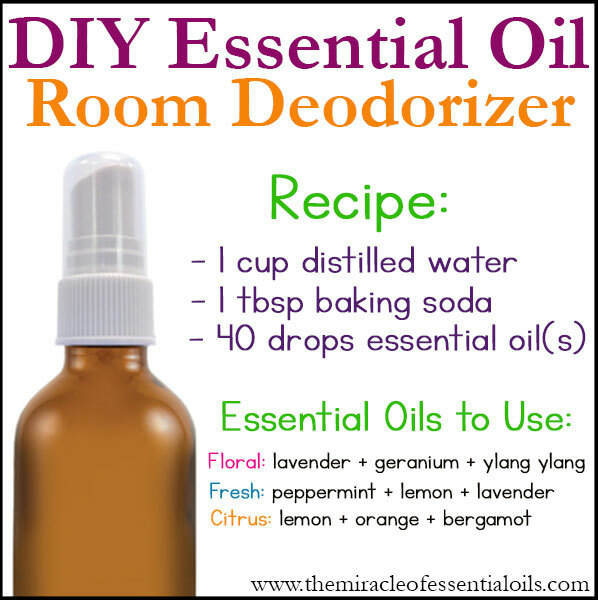 Skin problems, such as blemishes, irritated skin, eczema, etc., are easily identifiable through their characteristics. Check out the characteristics of each of these skin problems. 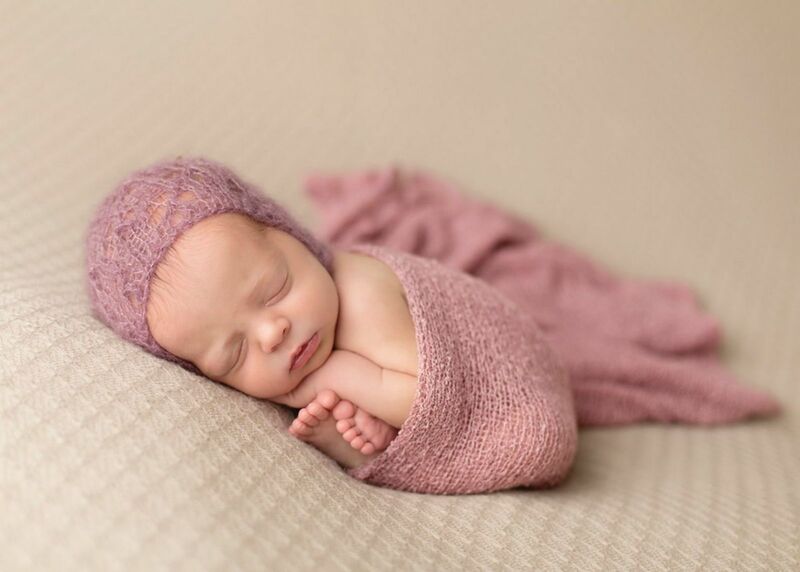 Neonatal Acne : This skin problem can appear up to 6 months of age, being more common in the first few weeks. Neonatal acne consists of the appearance of small white or red marbles in areas such as the back and face of the baby. Rashes : These are the most common blemishes, appearing in the genital area and the tailbone due to contact with urine and feces. 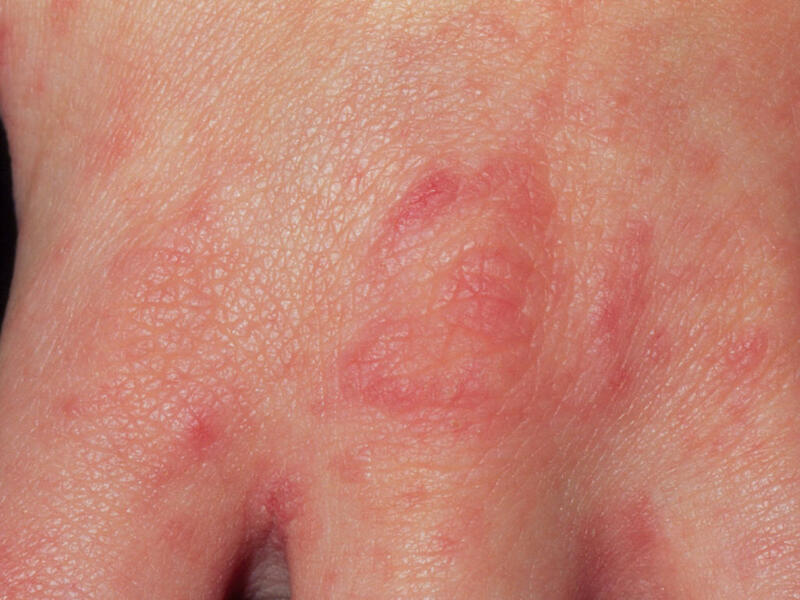 They consist of reddish spots, with the associated burning sensation. Brotoeja : This problem is characterized by the appearance of white or red marbles on the skin, caused by excessive heat. 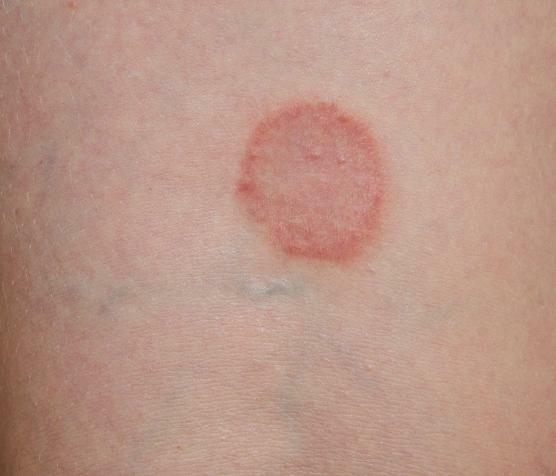 These spots can appear on any part of the body. 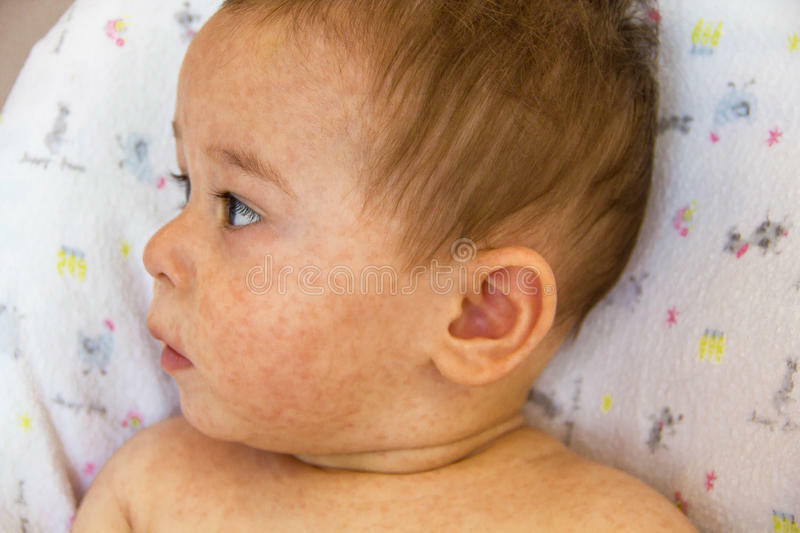 Chickenpox : Also known as chickenpox, this is a very common disease in infants, giving rise to the appearance of small red balls on the skin, with a lot of associated itching. 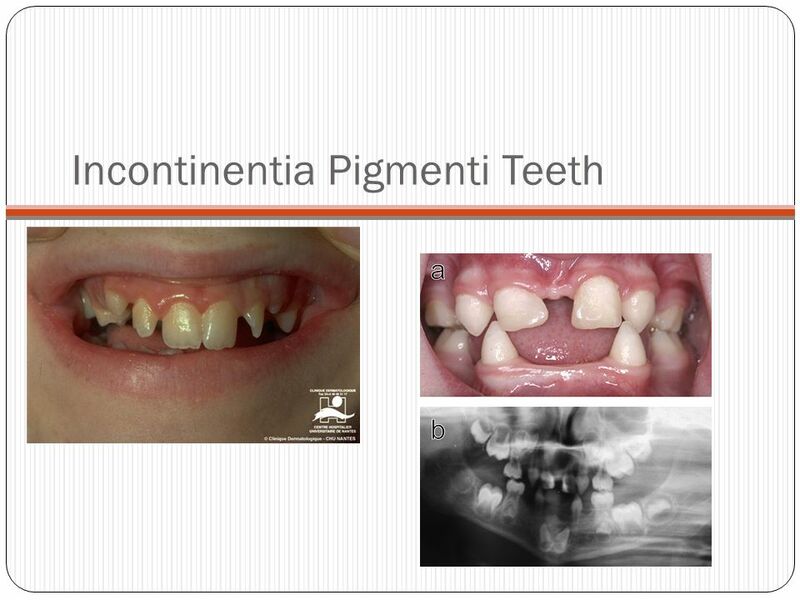 Intertrigo : More common in infants less than half a year old, especially in the more chubby ones, this problem is characterized by the appearance of a red spot in areas of folds. 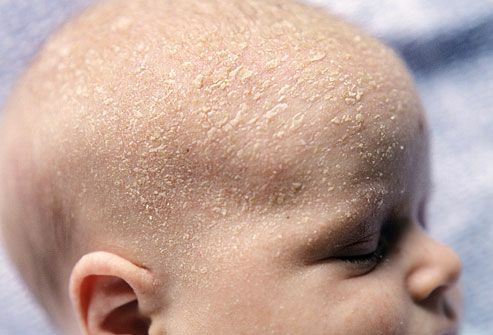 Seborrhea : This problem consists of the appearance of a thick yellowish layer on the baby’s scalp, very similar to dandruff. It can also manifest itself through red spots on the scalp or eyebrows, for example.